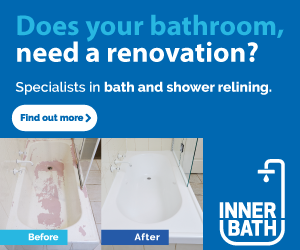 Here at Inner Bath, we aren’t strangers to repairing old, worn, cracked and peeling bathtubs in Brisbane. We’ve fixed new baths, old baths, really old antique baths and hotel baths. Large hotel chains such as Adina, Crowne Plaza, the Hilton and Medina have all entrusted Inner Bath to provide the best possible repair services for baths, in record time. Read on to find out how we can reinvigorate your old bath without breaking the bank, or causing inconvenient delays. Bath relining: the easy, affordable solution. If your bath is looking a little lacklustre, we know how this can negatively impact your bathroom décor. Not only that, but bathing in a rusted, cracked or peeling bath leaves you feeling grimy, and isn’t safe for children. So the next logical step is to either repair or replace your bath. A new bath is going to cost you an arm and a leg though, and why would you want to replace the whole thing when the base of your bath is perfectly structurally sound? Bath relining is a much more affordable, convenient method of achieving the look of a brand new bath again. Not only that, but it’s also much better for the environment – why replace when you can repair? Bathtub relining involves zero toxic chemical fumes and minimal downtime for your bathroom. When Inner Bath reline your bathtub, they make a mould of your existing tub, and create a whole new acrylic insert to place on top. 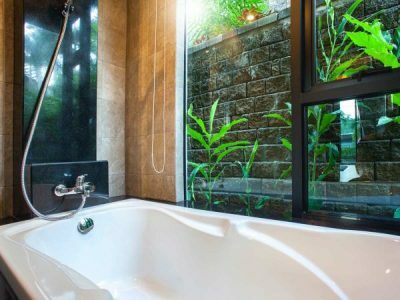 Your bath will experience none of the stripping back of paint or spraying of chemicals that is involved with many bathtub resurfacing procedures. Just clean, quick installation of your shiny, new acrylic bath liner! The entire process takes just three hours and requires absolutely no plumbing work. Your bath will be ready for use again the very next morning! With winter creeping upon Brisbane, now is the perfect time to treat yourself to a relaxing soak in the tub. But how irritating is it when the water seems to go cold just as you’re finishing the second page of your book? Maintain warmer water in your bathtub, for longer by installing an acrylic bath liner. When Inner Bath place the new liner over your existing bath, we fill the small space between the two with two-part expanding polyurethane. This acts as an insulator, keeping your water warm so that you can finish an entire chapter, or two before you even start to notice a change in temperature! Does someone in your house, or do any of your hotel guests suffer from asthma or respiratory issues? 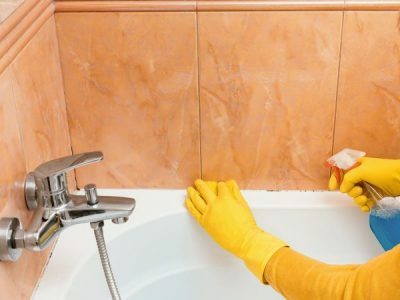 Undergoing bathtub repairs can often be a hazard for these people, as particles and chemicals in the air can bring on an attack, or cause undue stress. Many bath resurfacing procedures such as repainting or respraying require the use of chemicals, which can leave a lingering smell in your bathroom for many days. 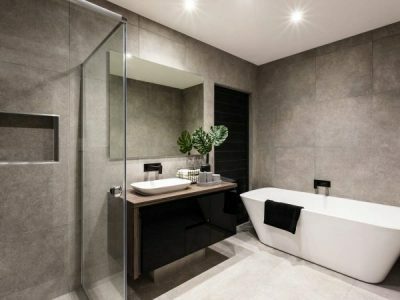 This can potentially put your bathroom out of action for up to a week or more, and mean that individuals that are prone to asthma will have to vacate your home or Brisbane hotel for this period. A massive inconvenience which also raises major health concerns! As mentioned previously, Inner Bath’s bathtub relining process does not require the use of chemicals and is completely asthmatic friendly. Rest assured that everyone in your care is safe during the bath repair process by choosing to reline your bathtub. At Inner Bath, we believe that everyone deserves a sturdy, affordable and beautiful bath. 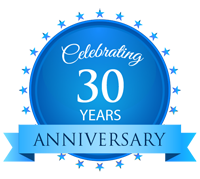 Contact us today for Brisbane’s leading bath relining services.